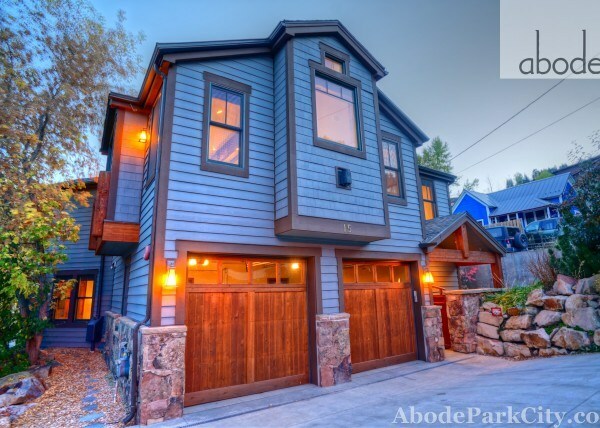 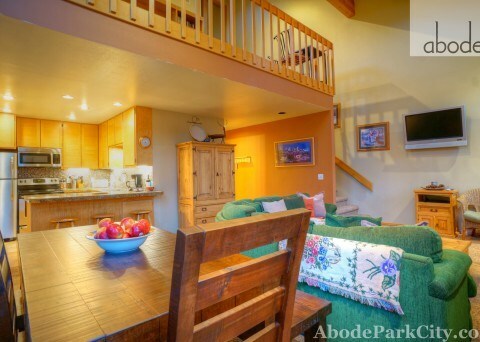 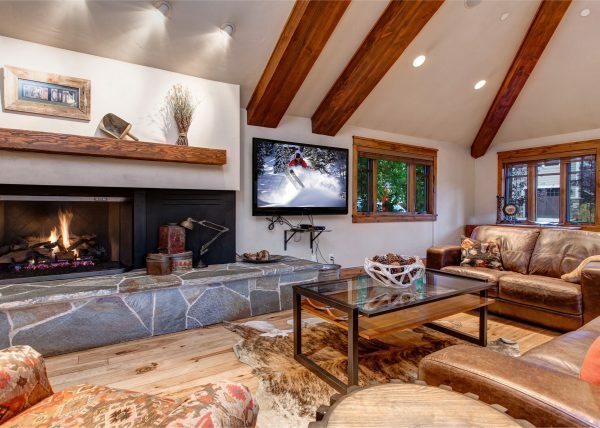 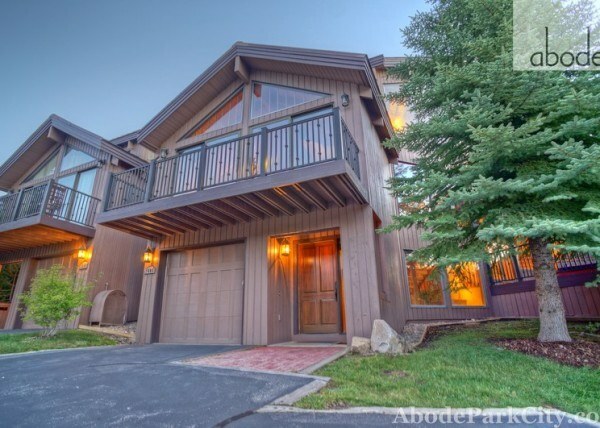 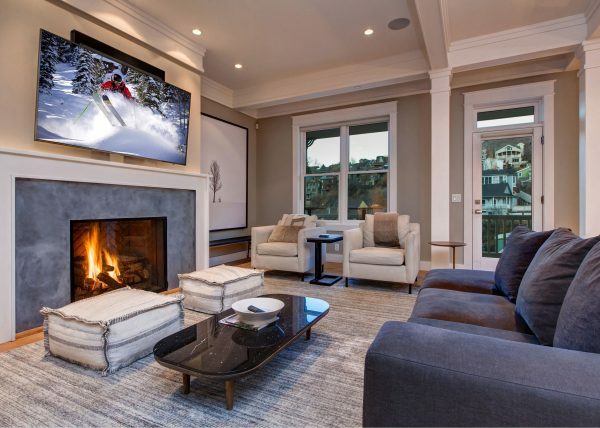 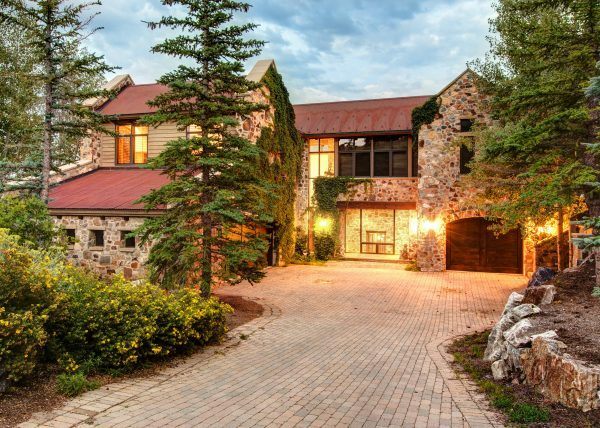 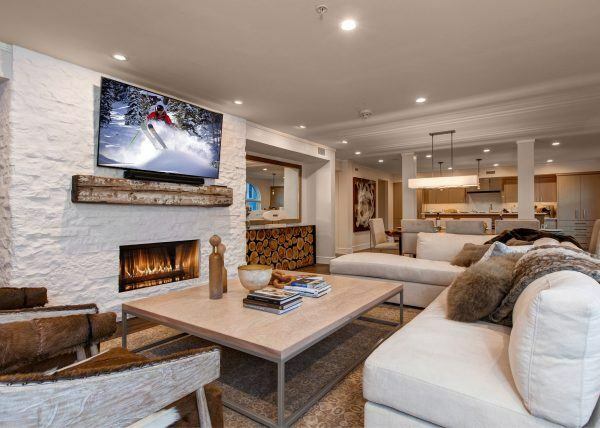 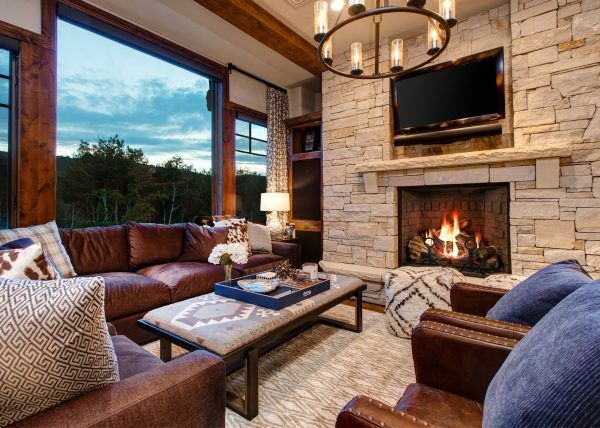 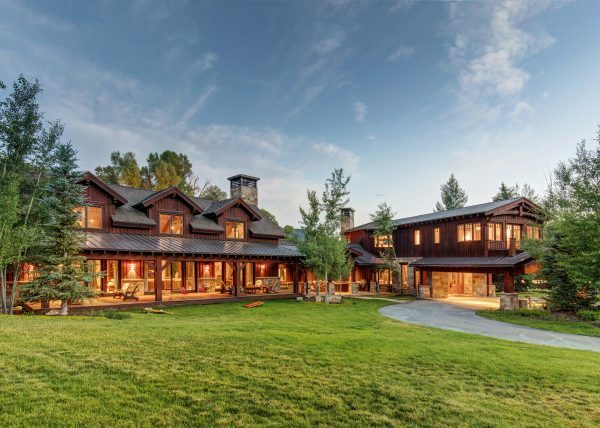 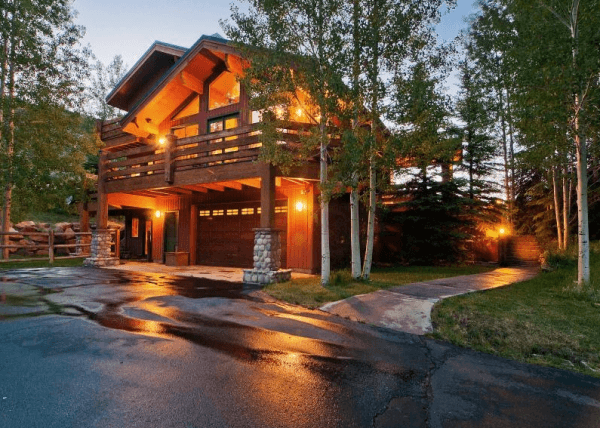 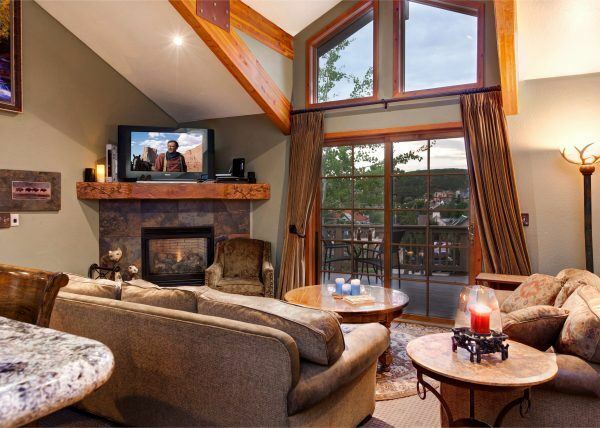 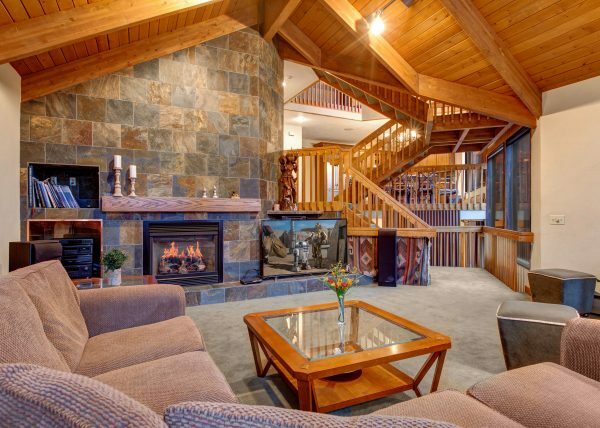 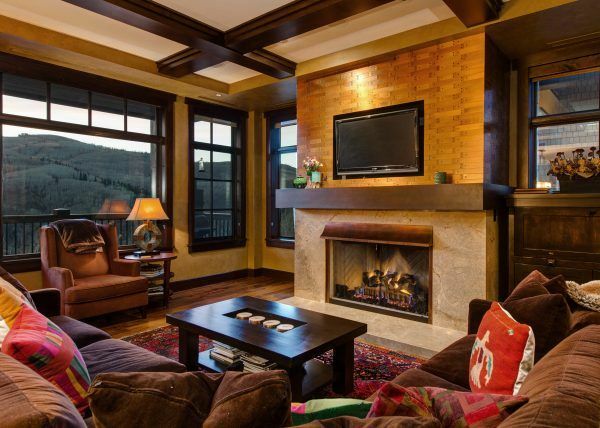 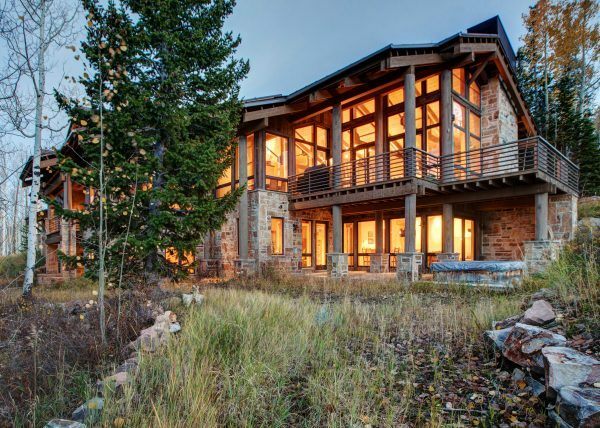 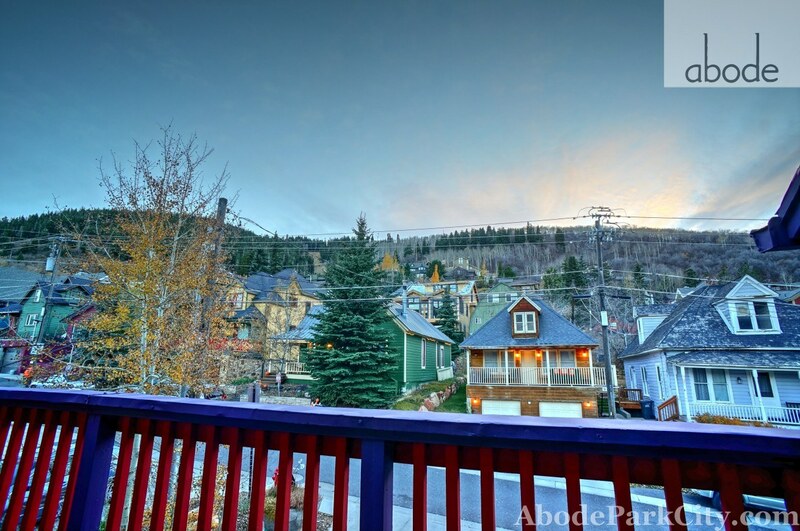 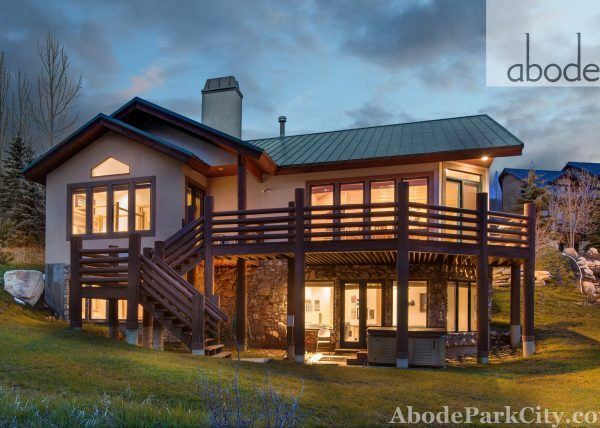 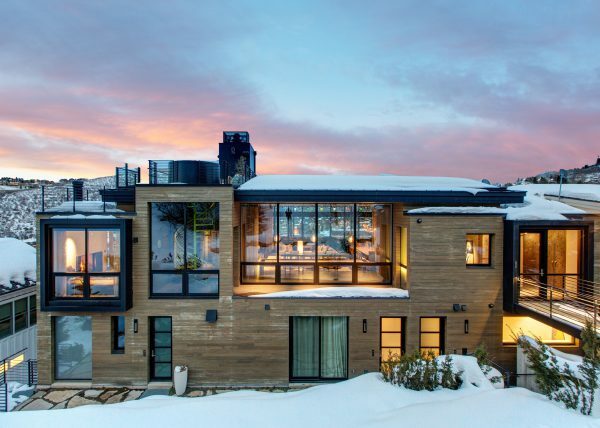 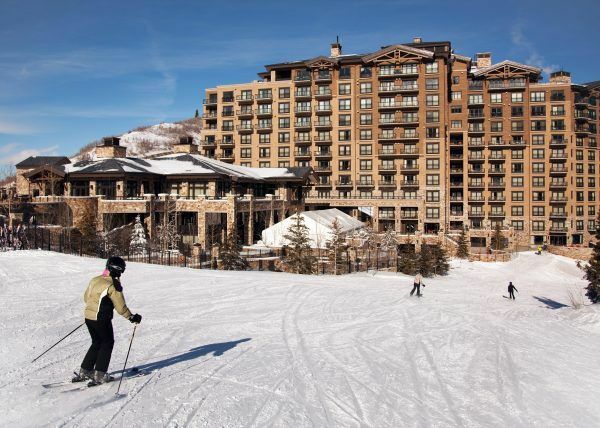 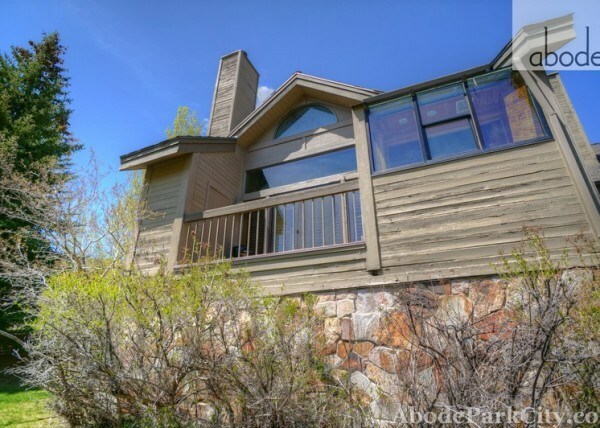 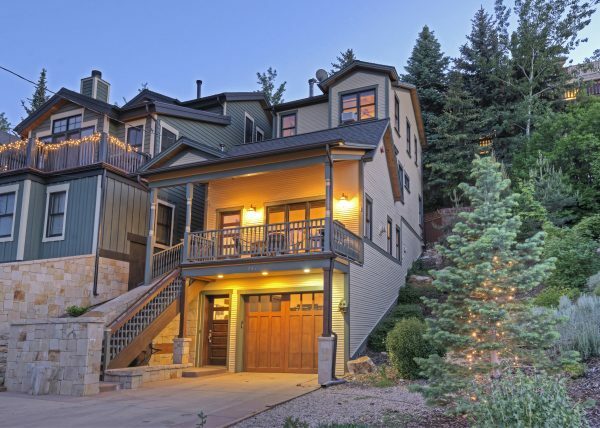 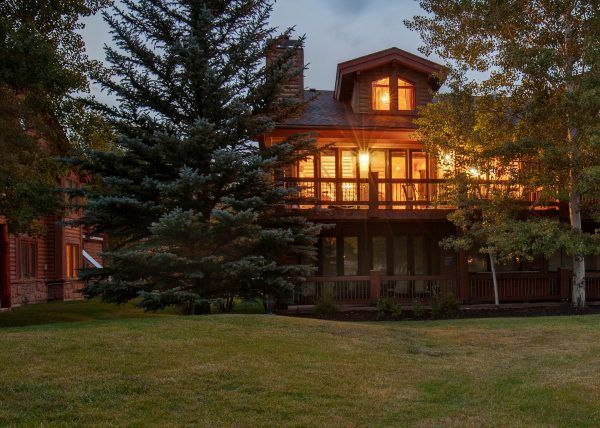 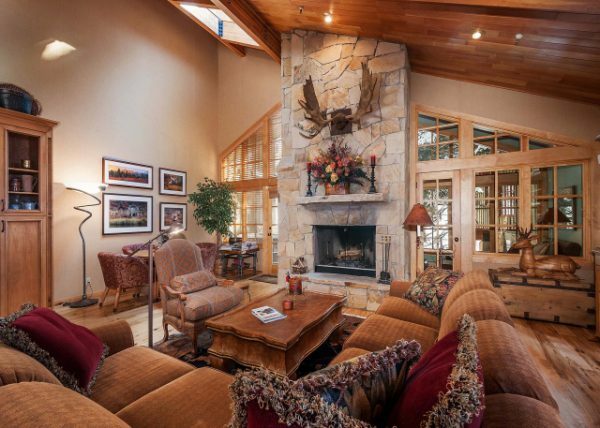 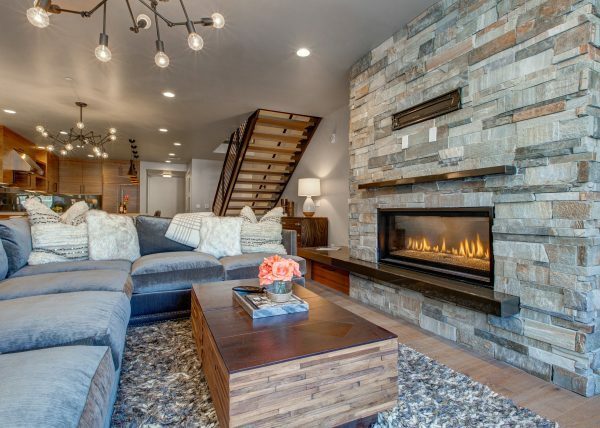 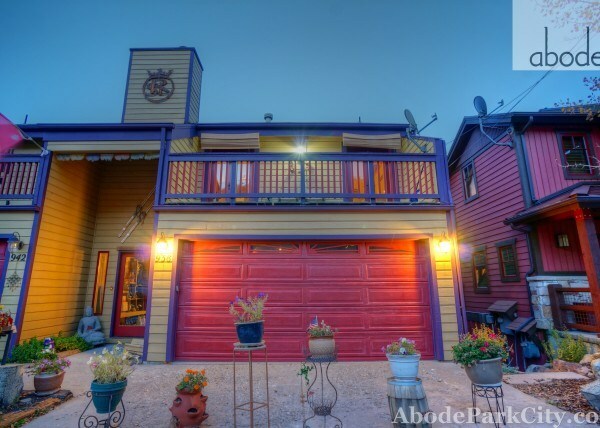 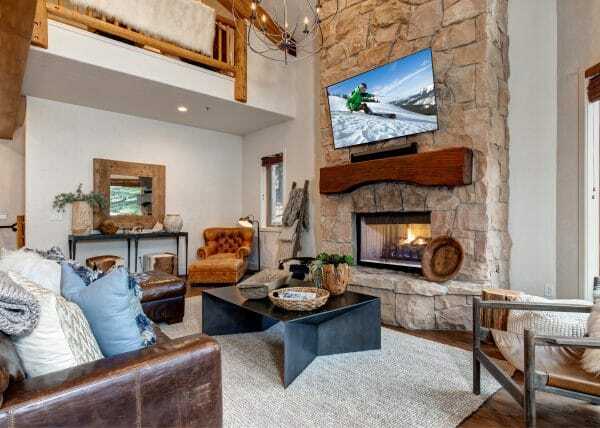 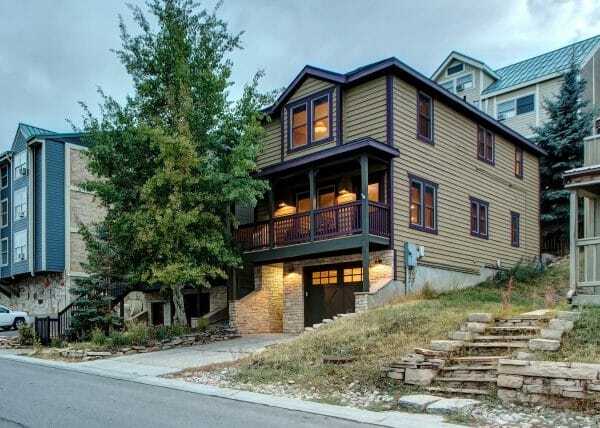 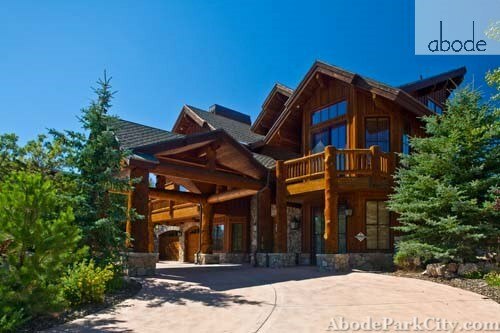 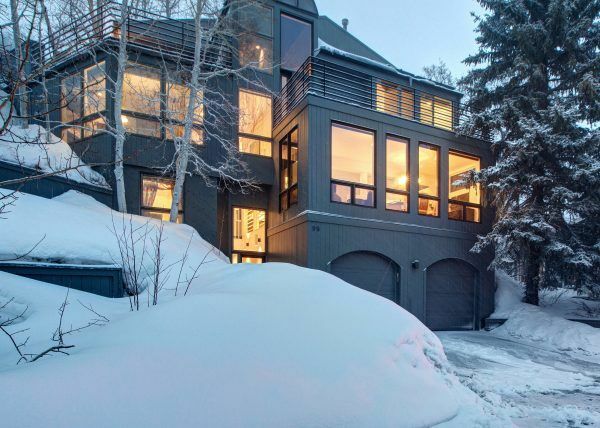 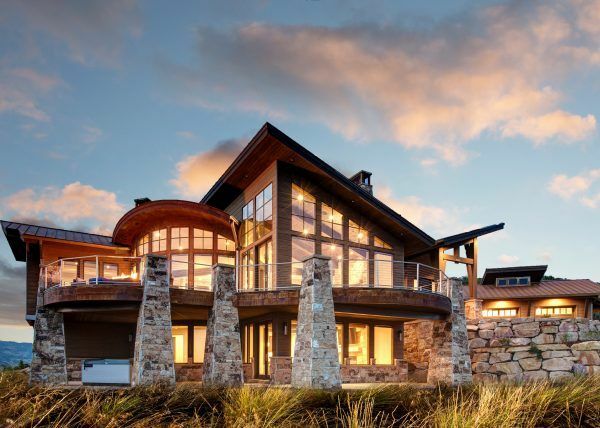 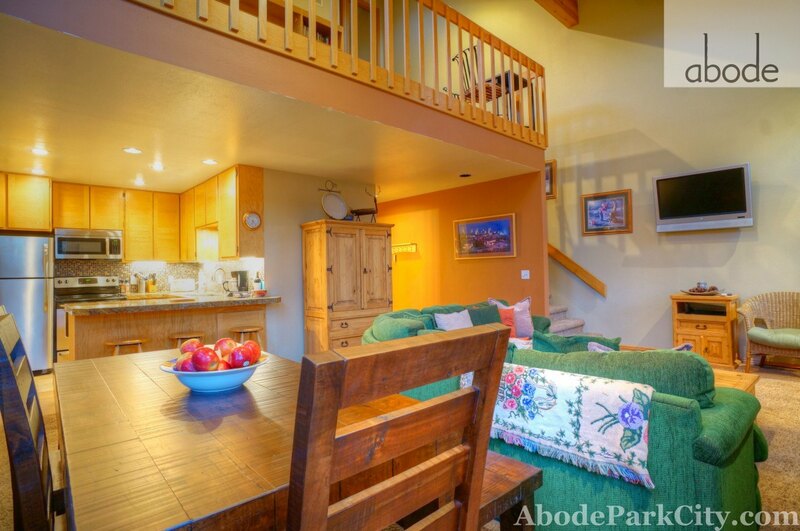 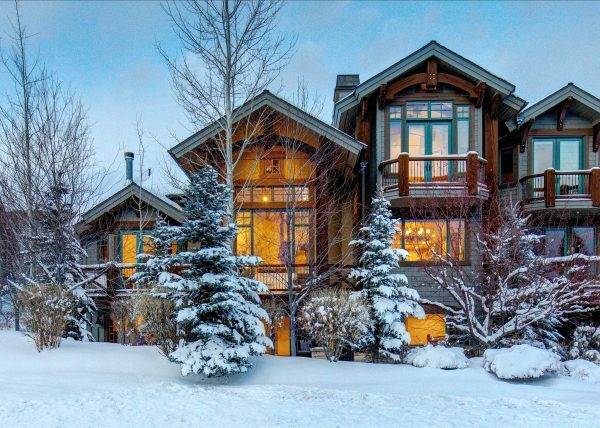 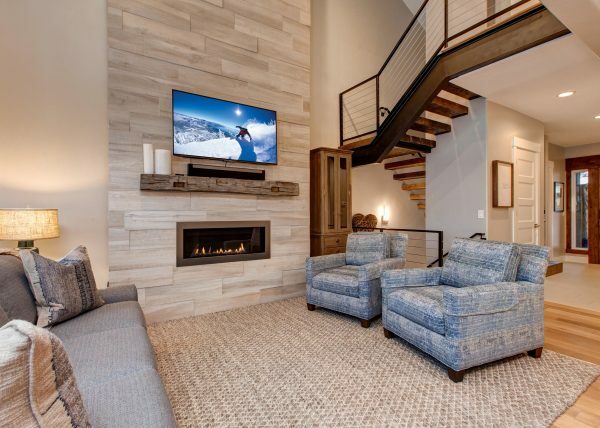 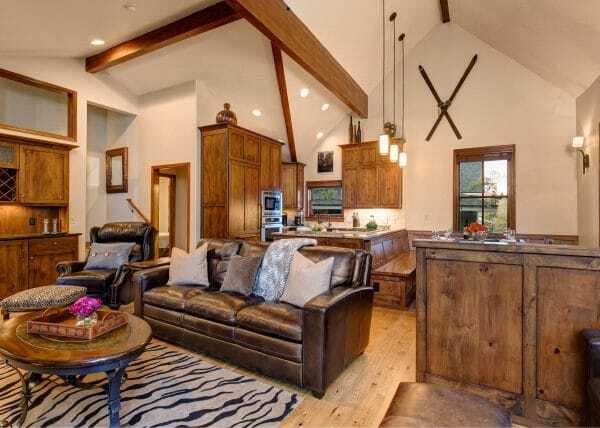 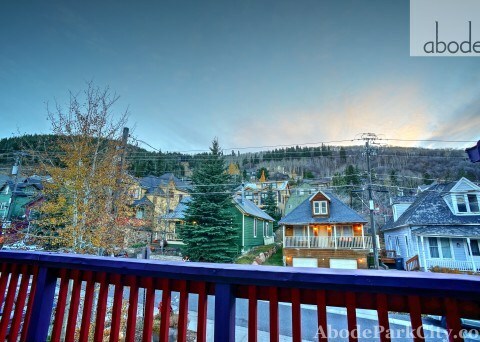 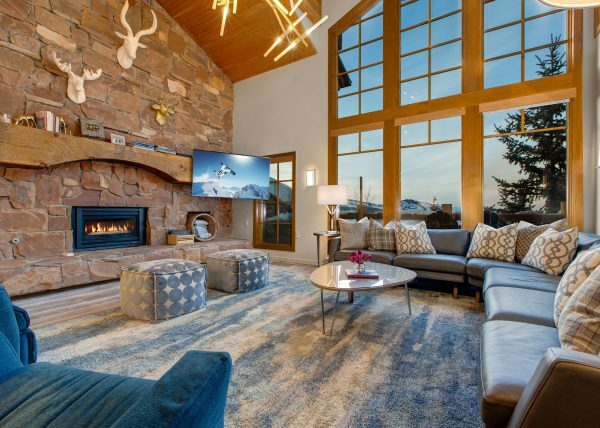 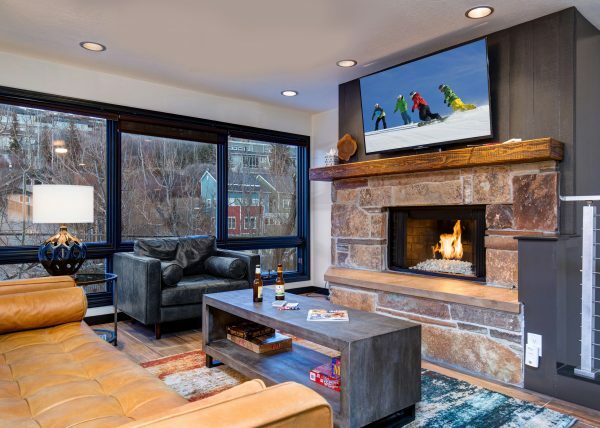 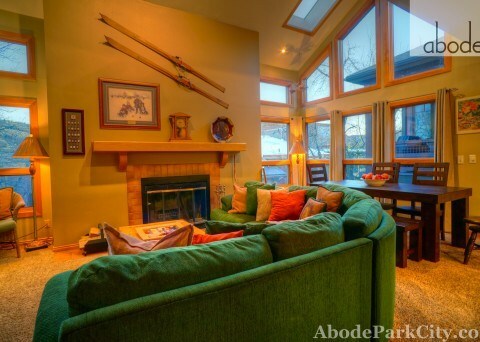 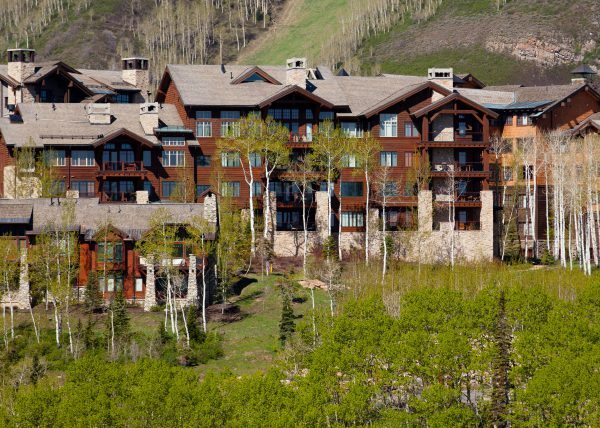 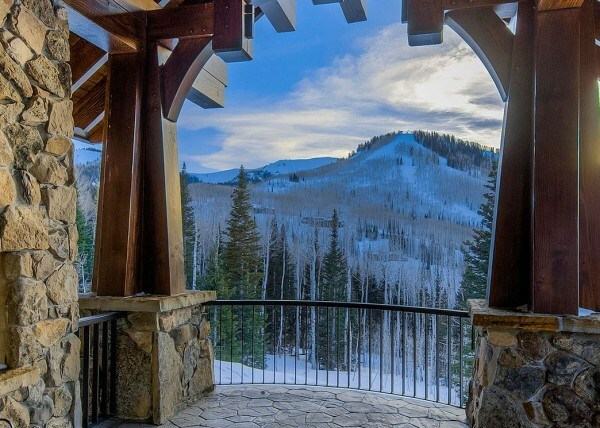 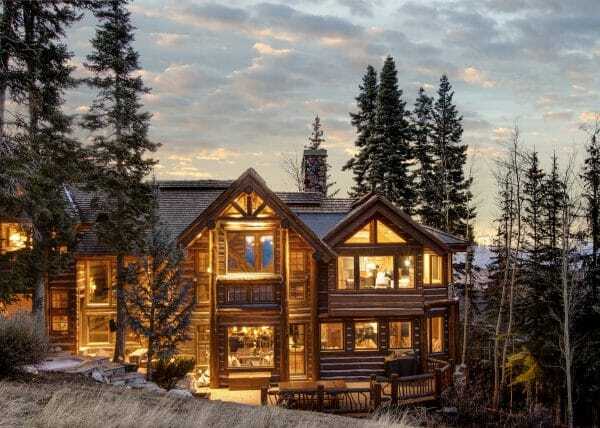 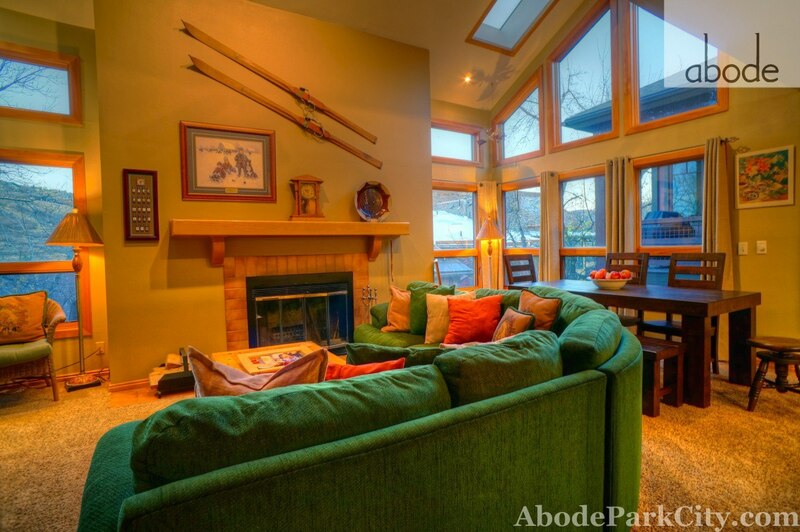 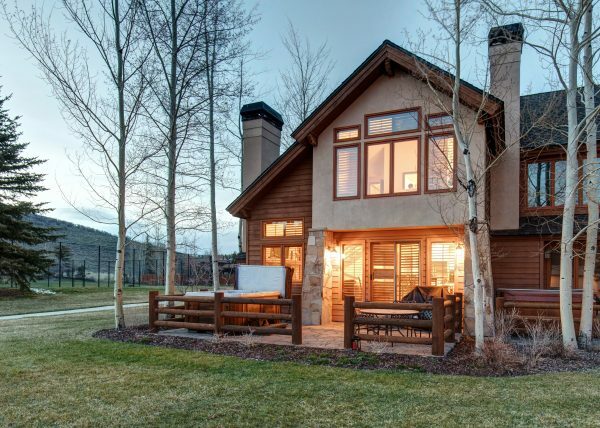 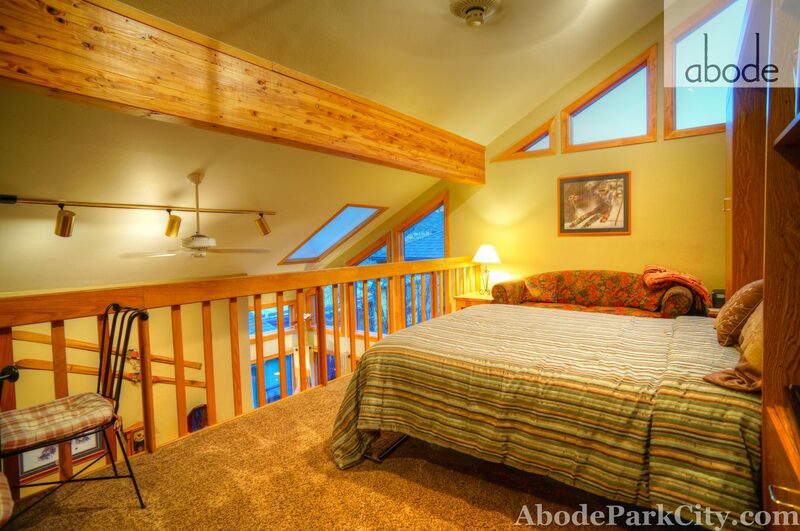 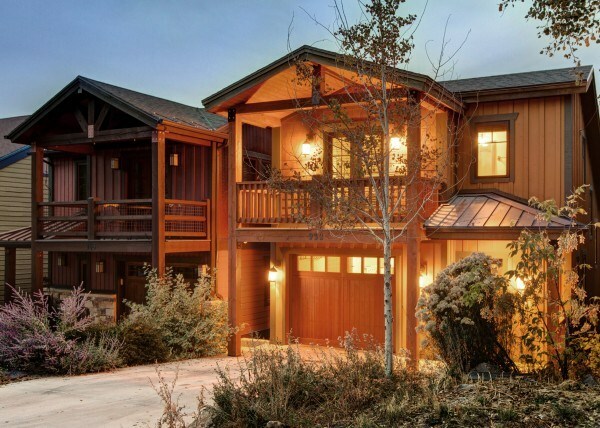 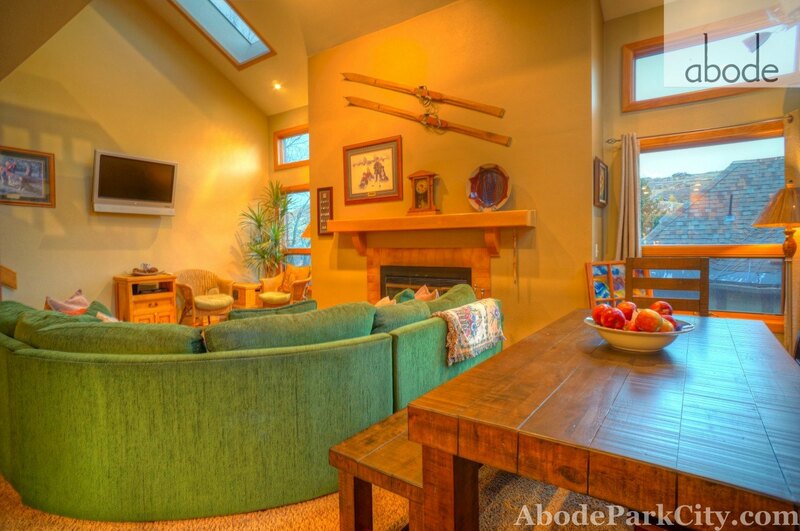 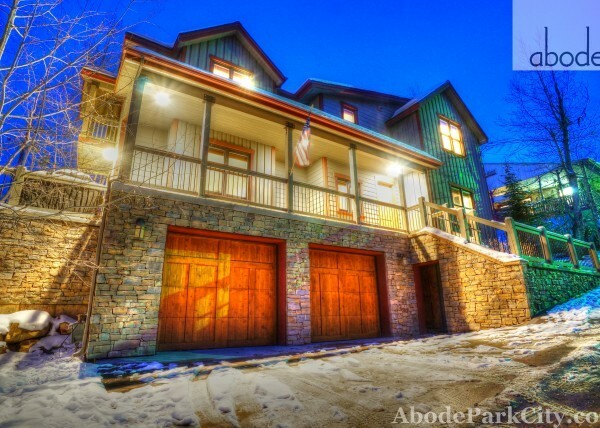 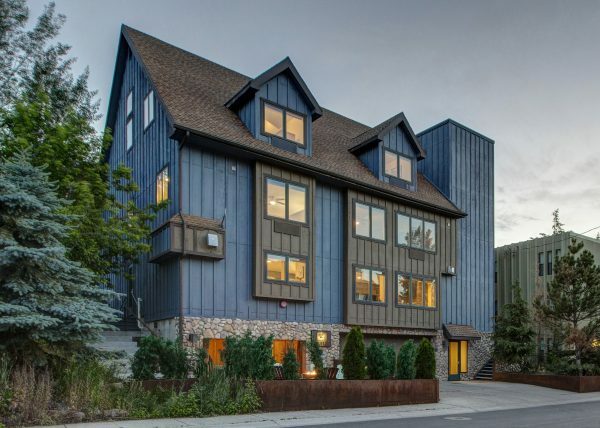 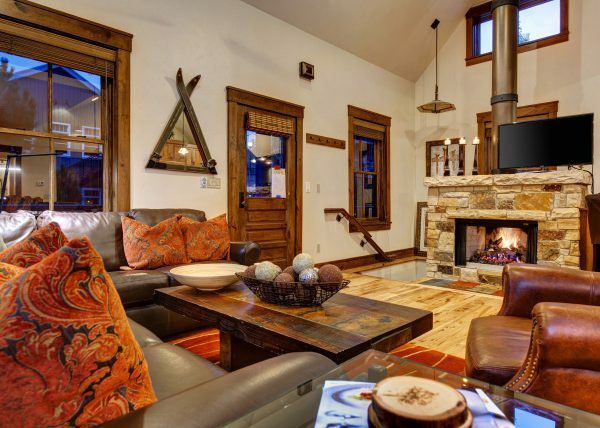 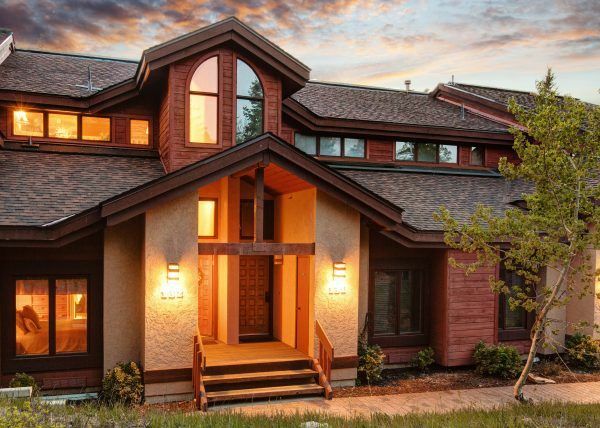 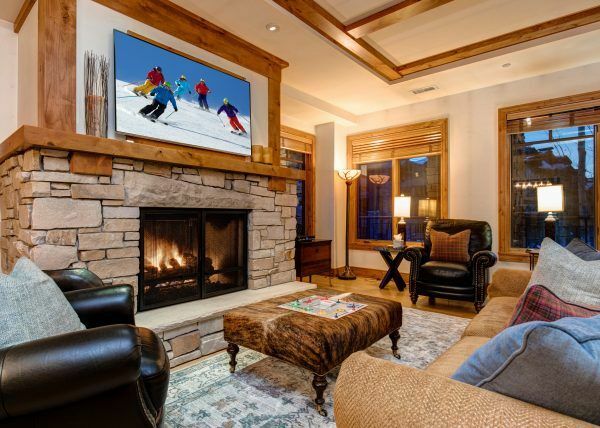 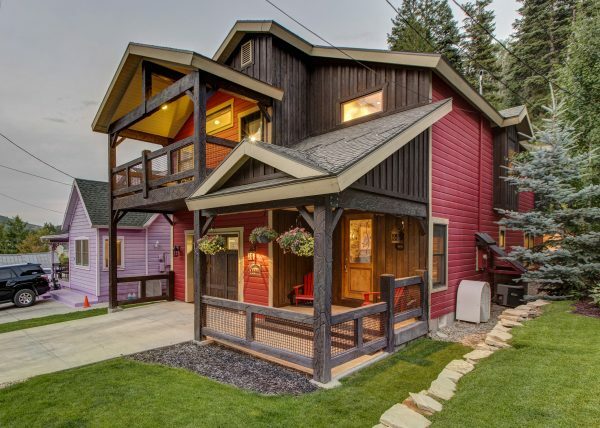 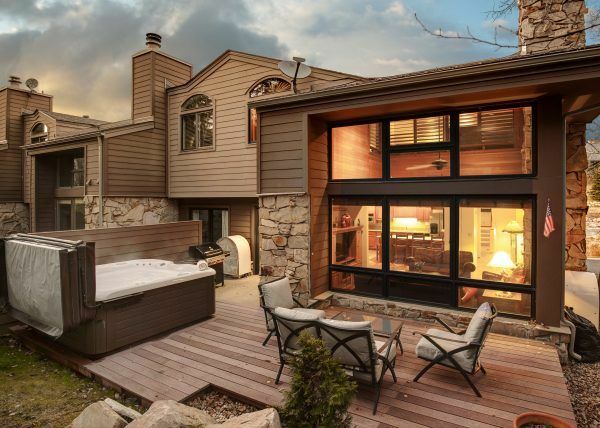 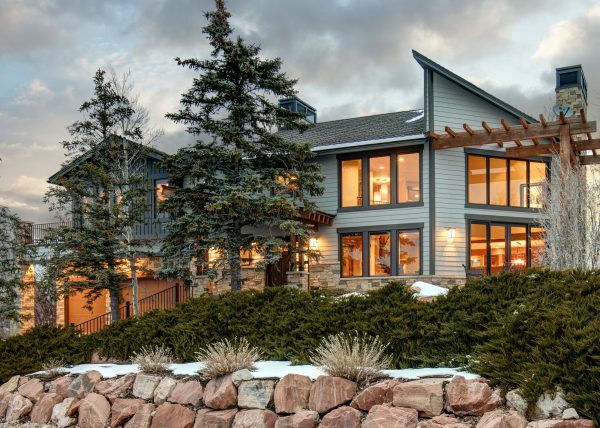 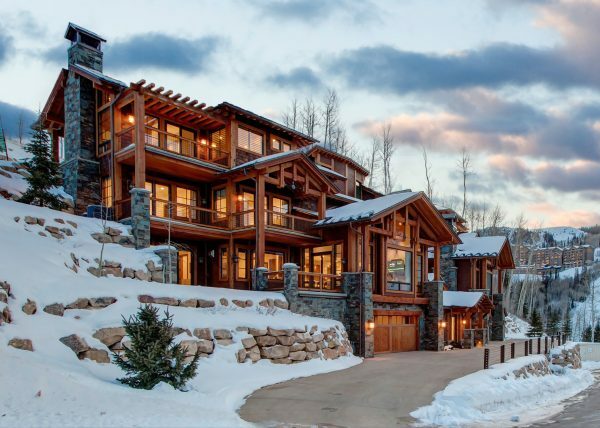 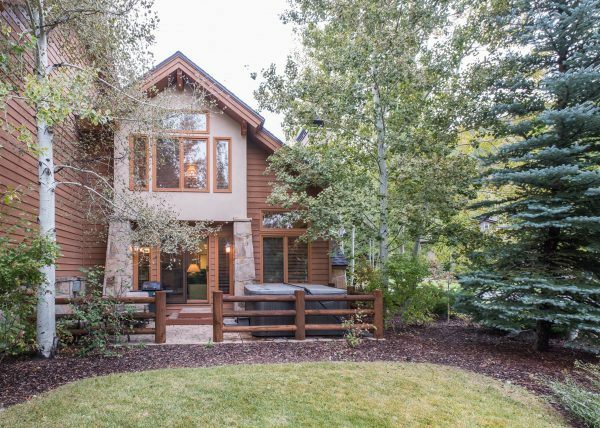 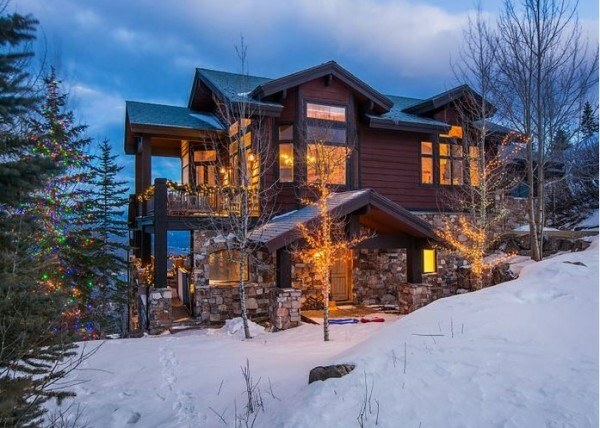 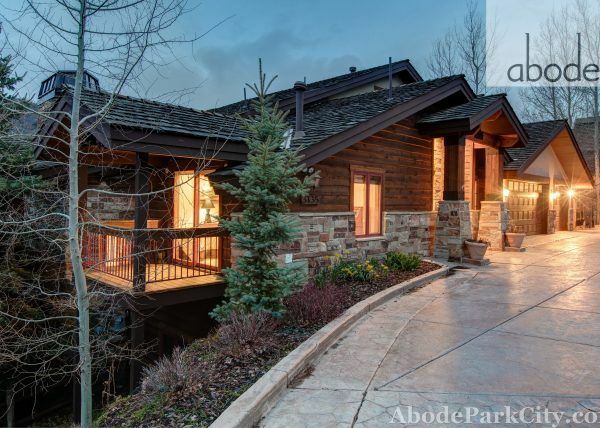 What’s not to like about a great ski chalet located steps from Main Street and the ski runs at Park City Mountain Resort?!?! 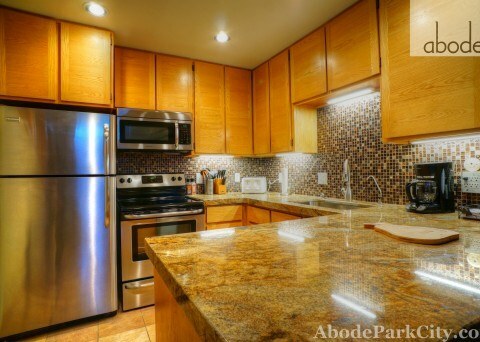 Recent updated kitchen. 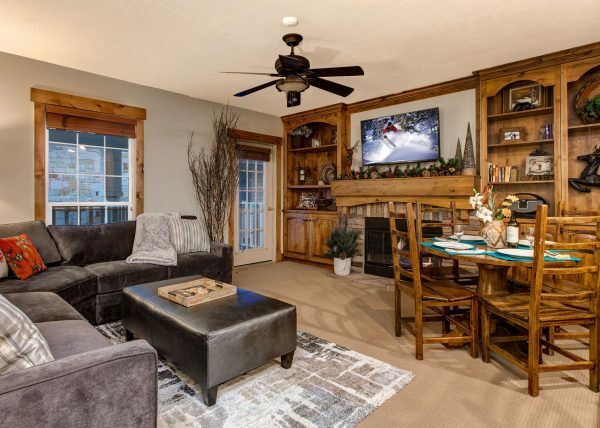 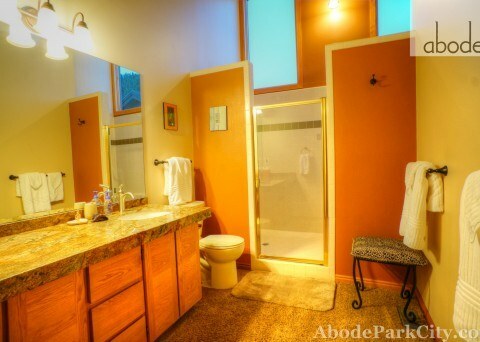 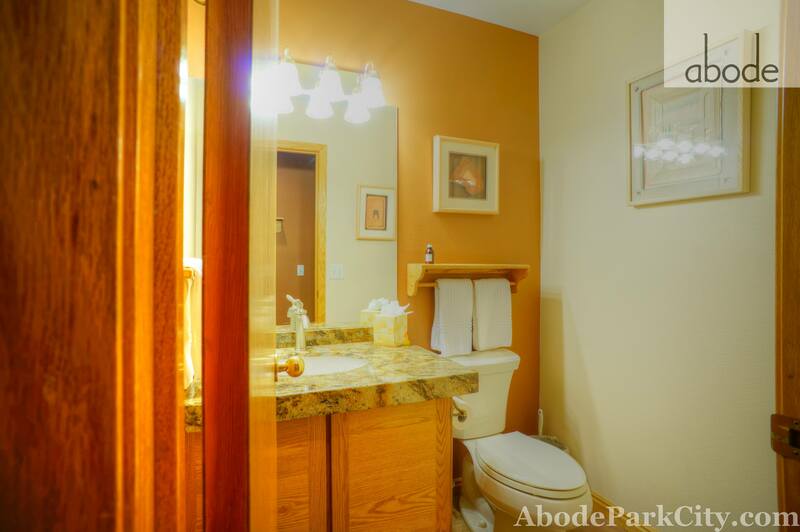 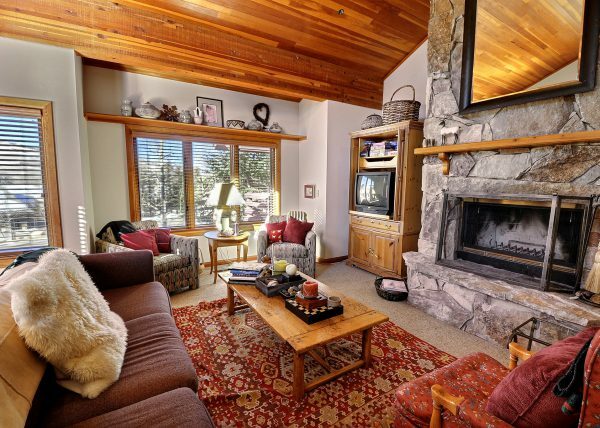 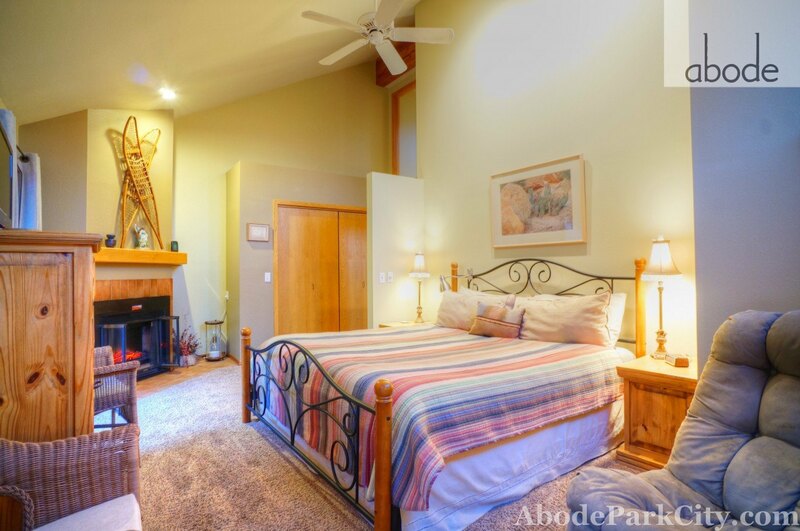 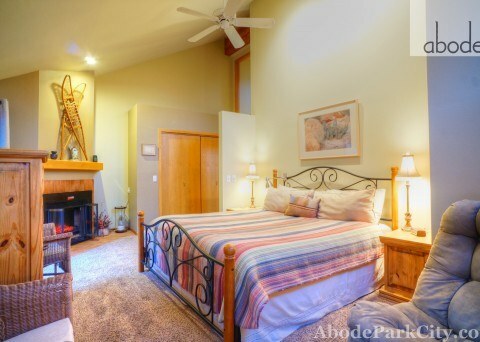 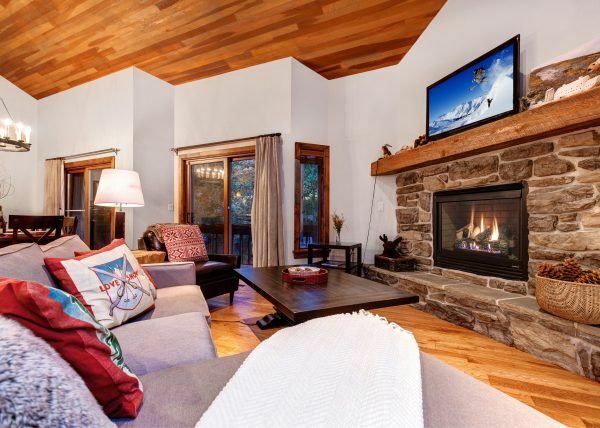 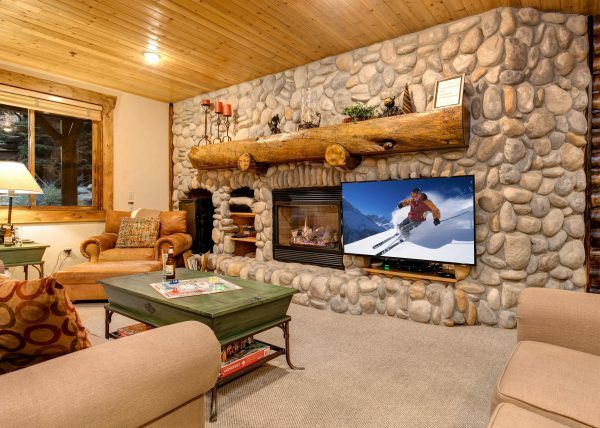 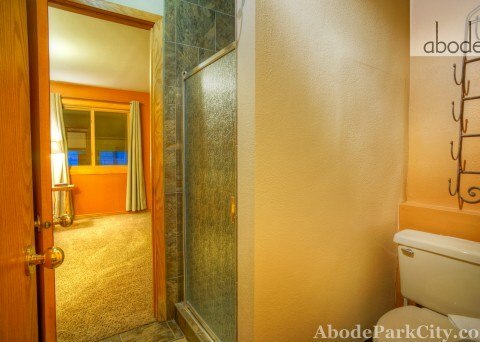 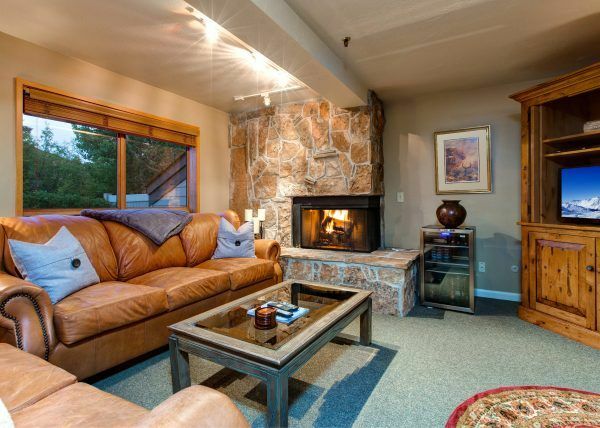 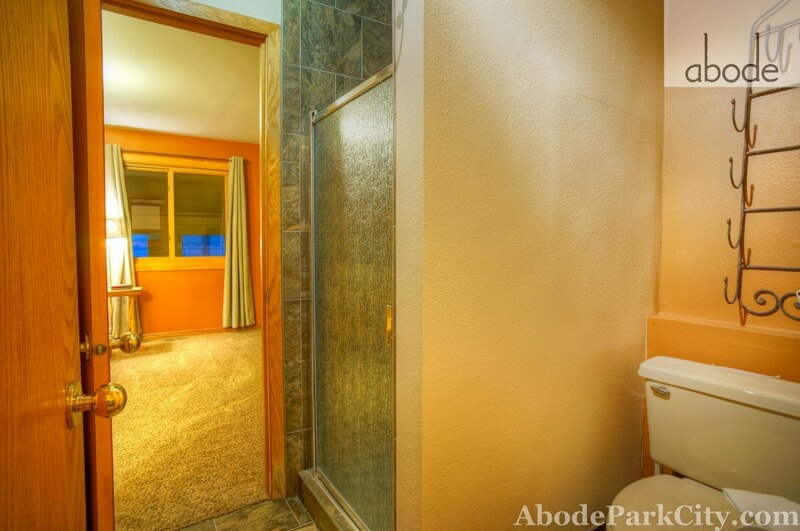 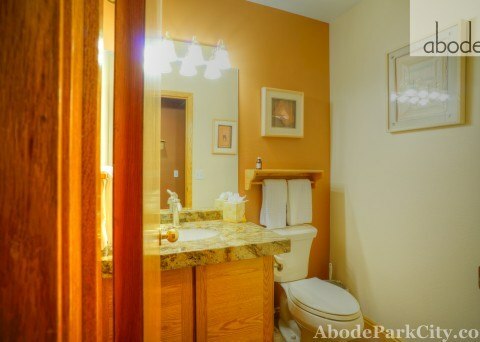 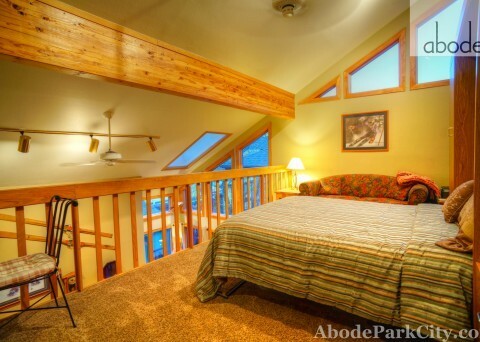 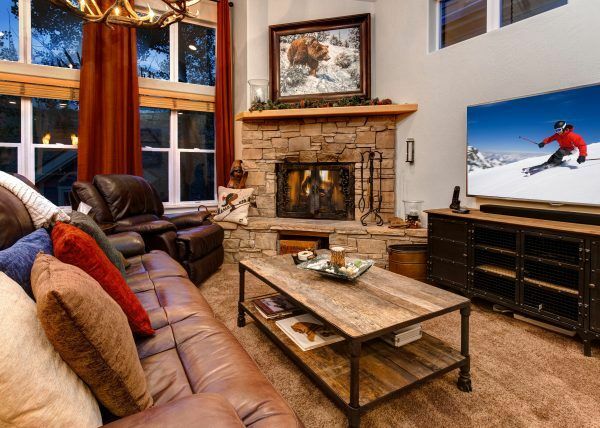 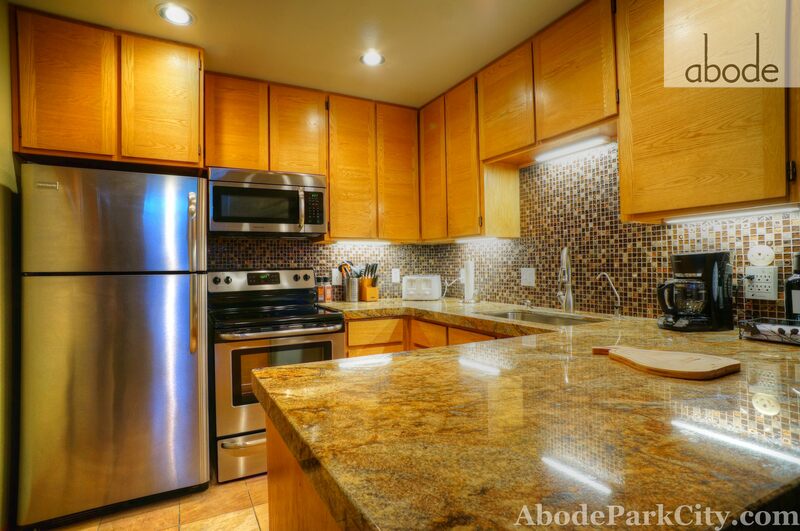 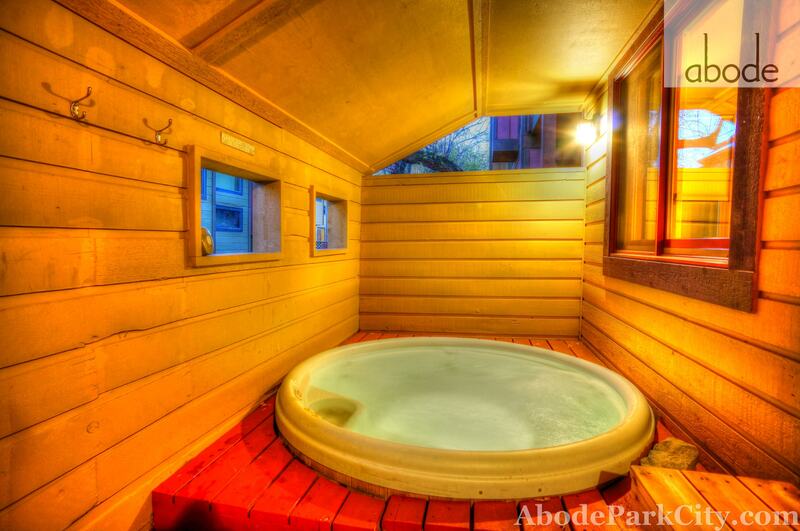 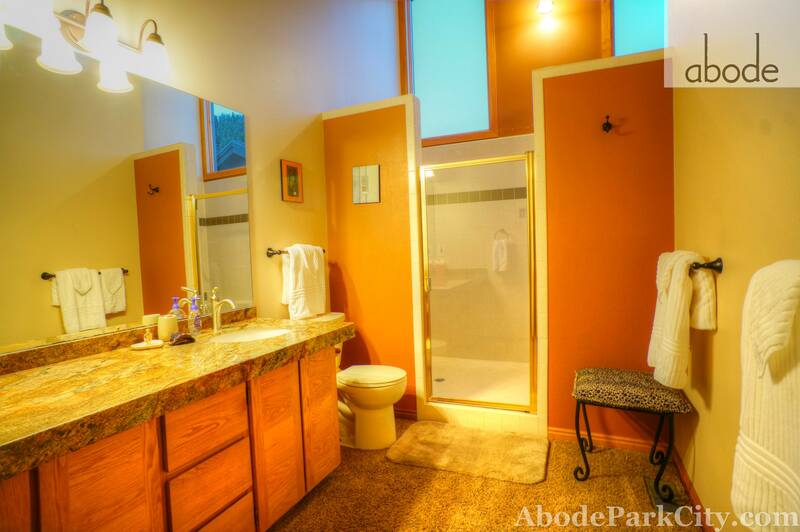 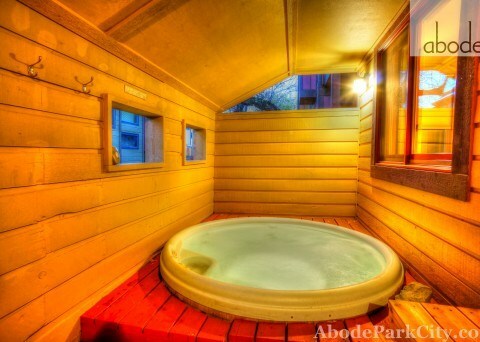 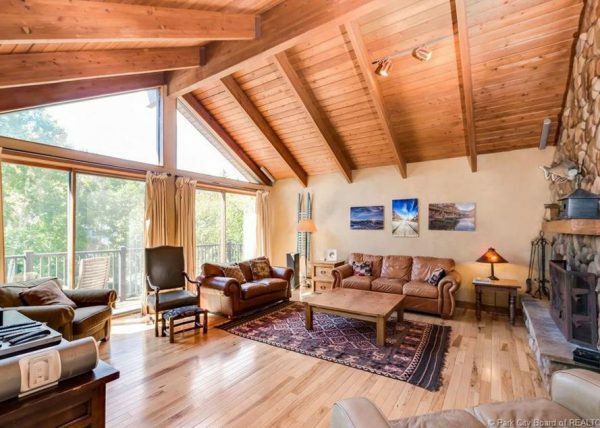 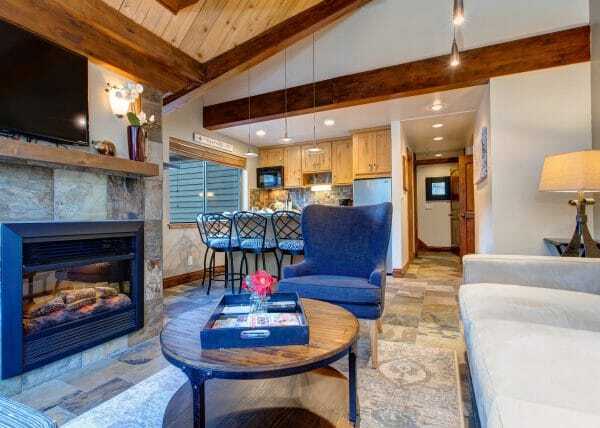 An open floor plan, vaulted ceilings, wood burning fireplace and a private enclosed hot tub are all amenities that make this unit unique and desirable. 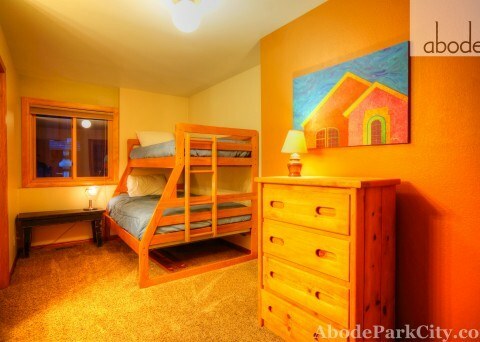 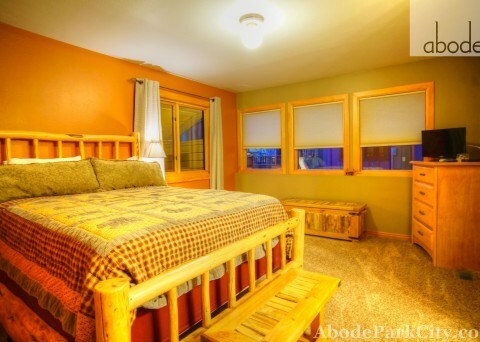 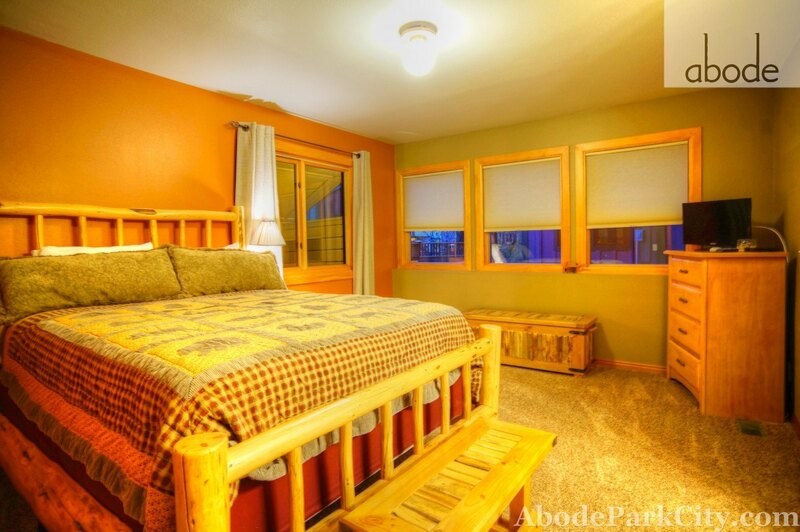 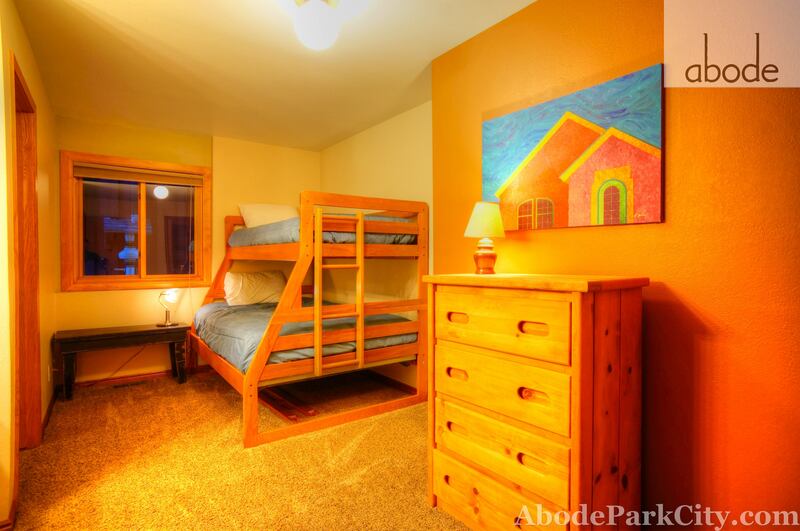 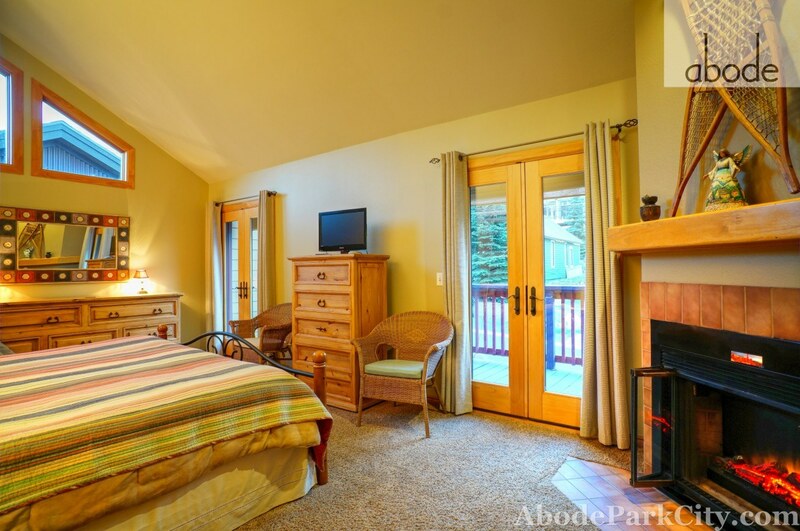 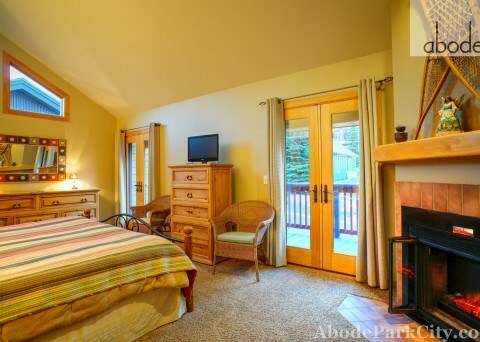 With one king bed, two queens and an additional bunk room this property is an excellent choice for families or group ski trips. 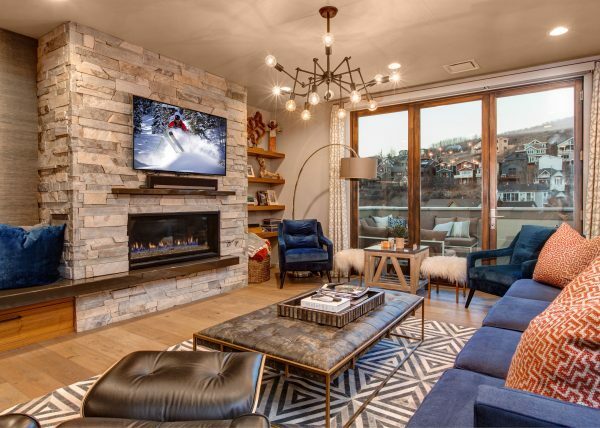 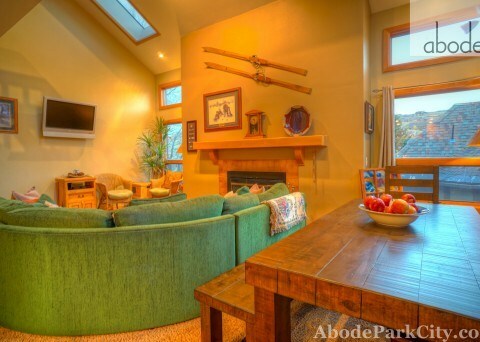 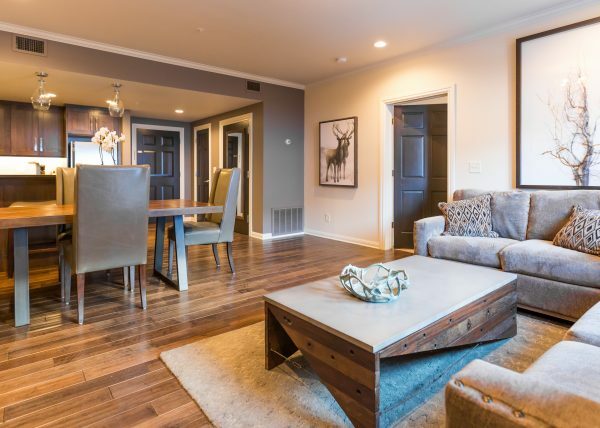 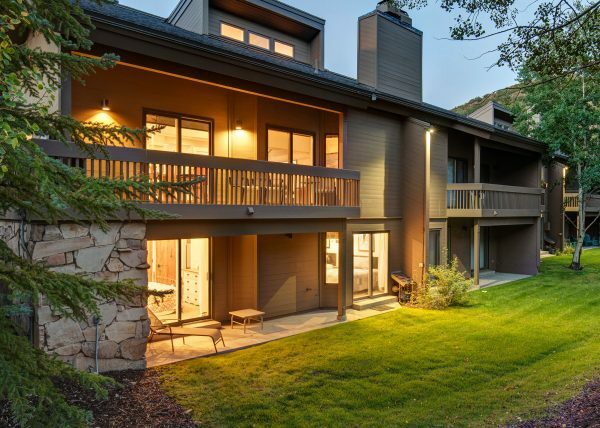 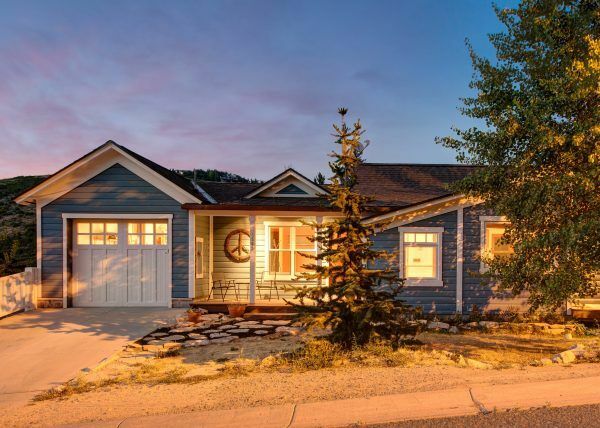 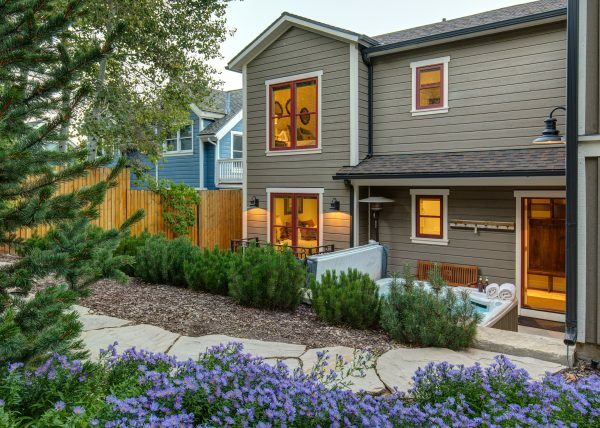 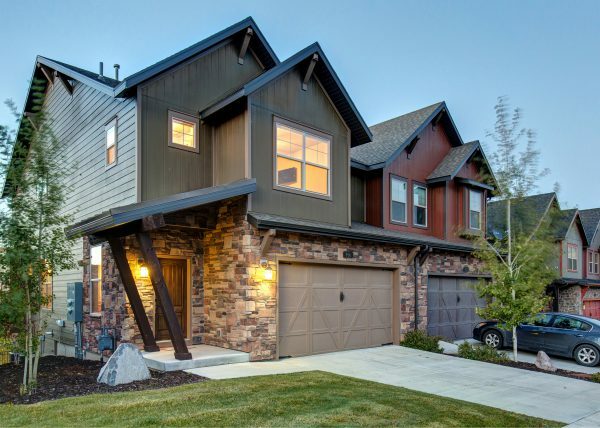 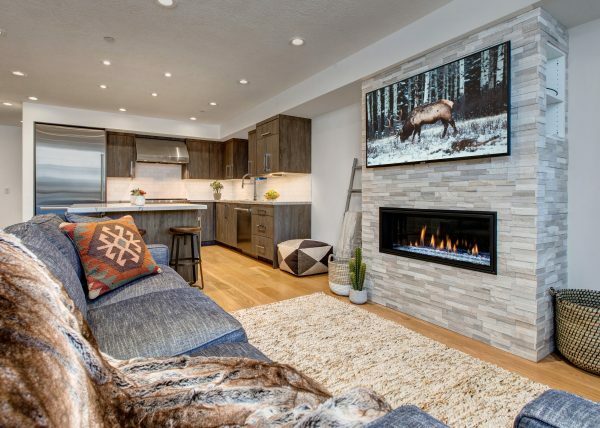 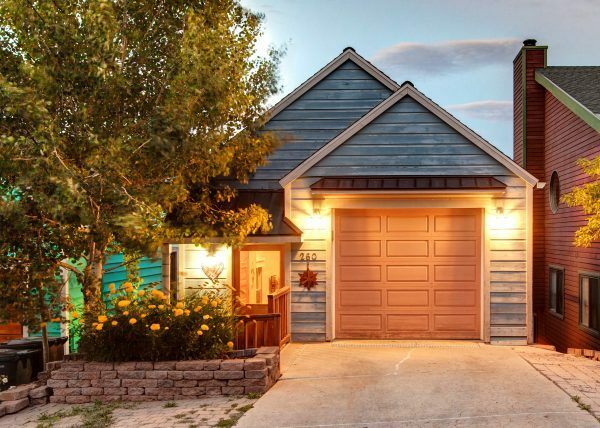 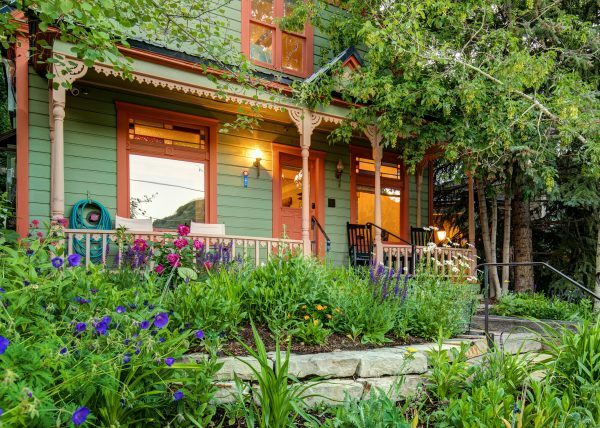 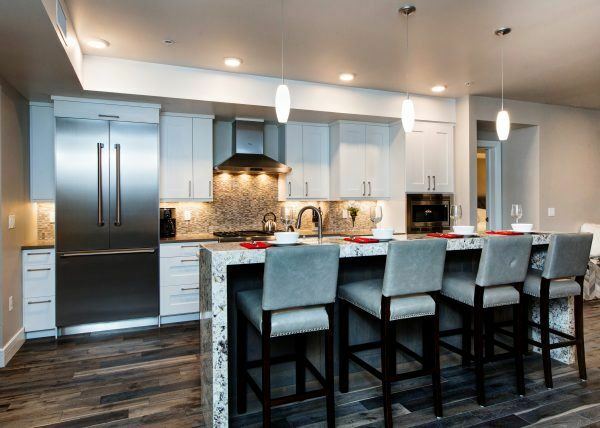 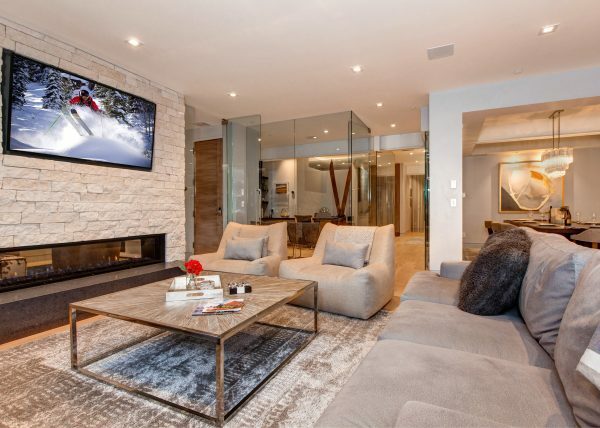 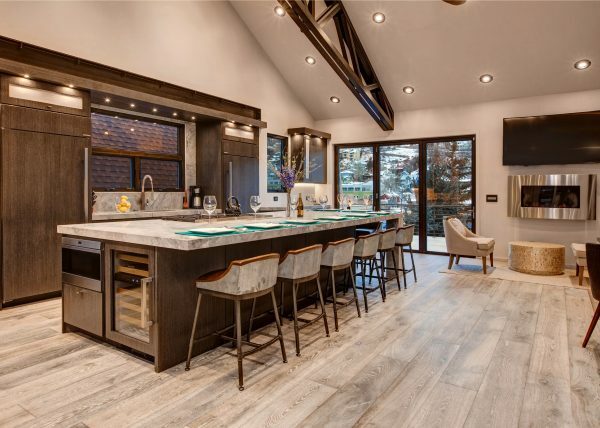 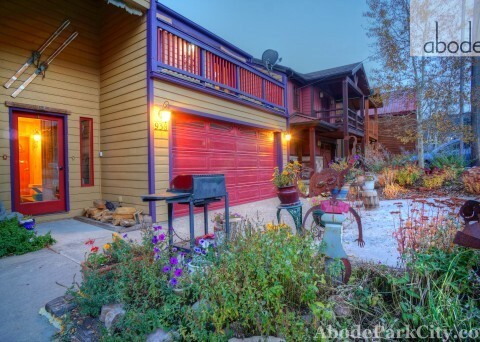 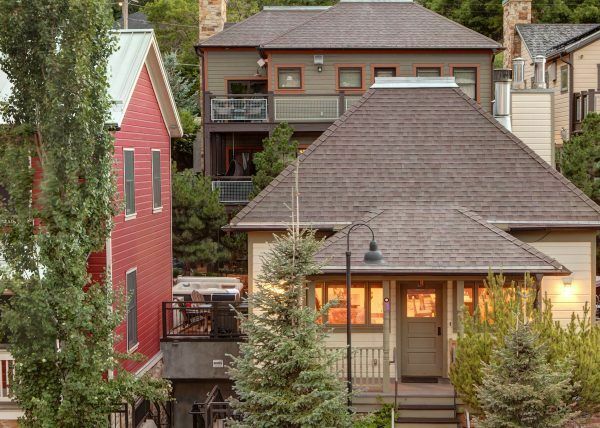 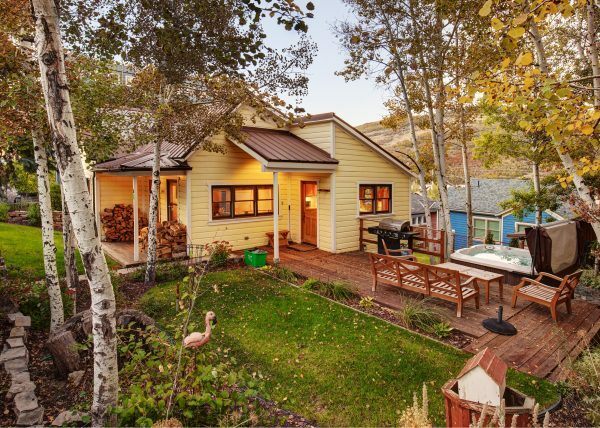 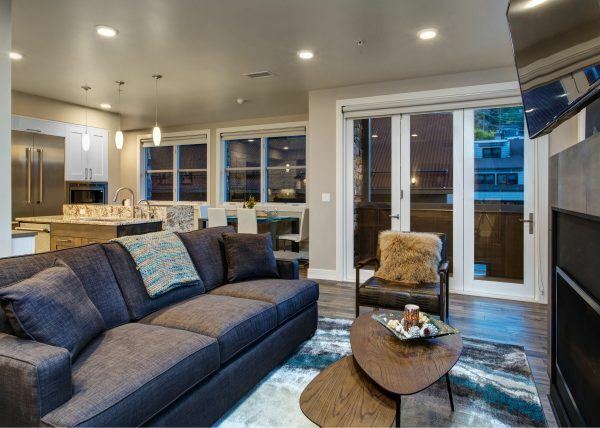 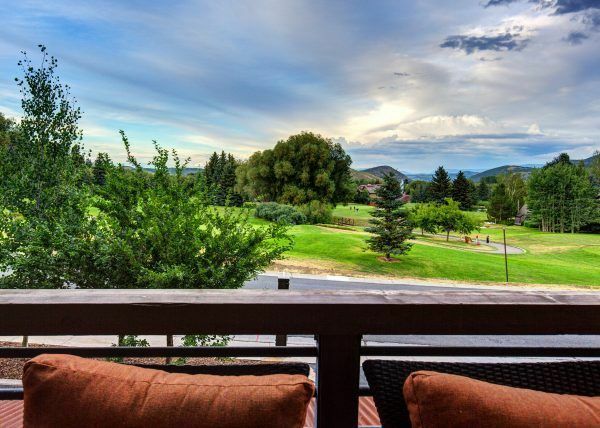 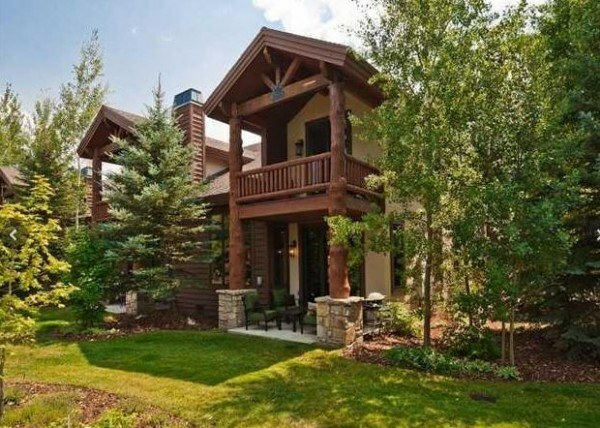 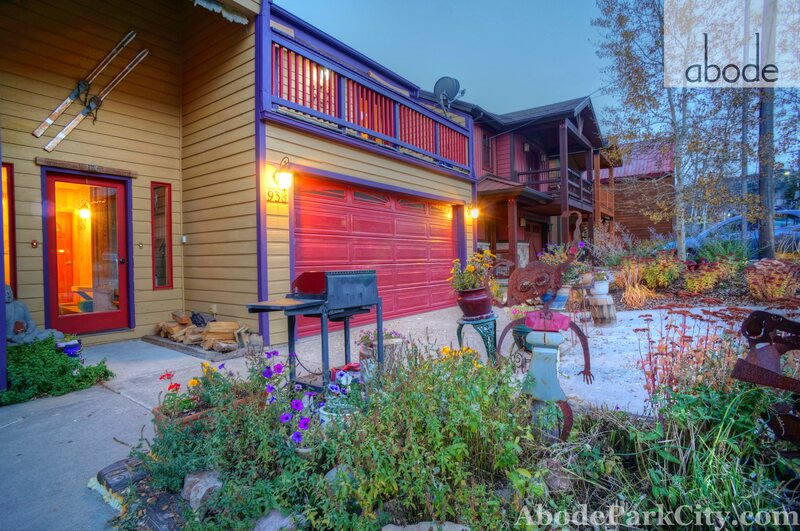 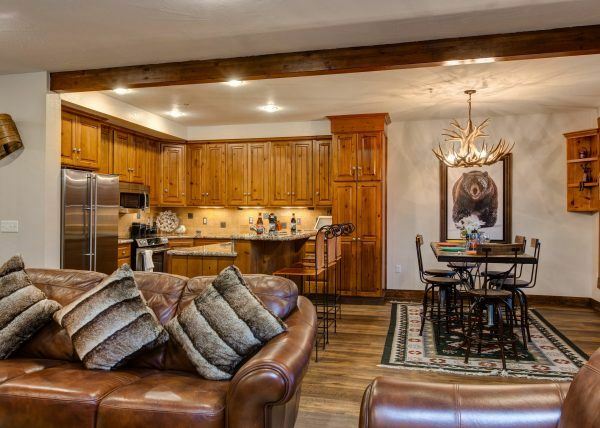 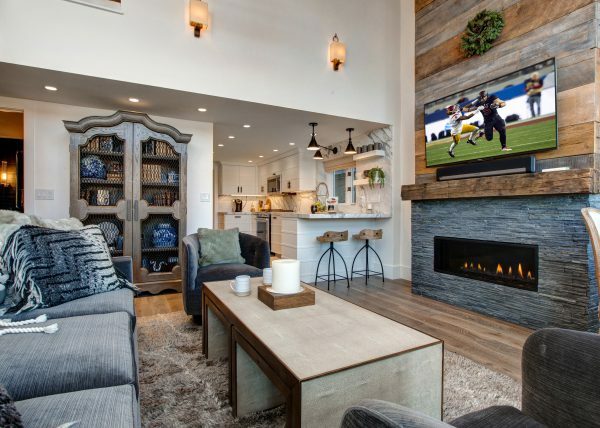 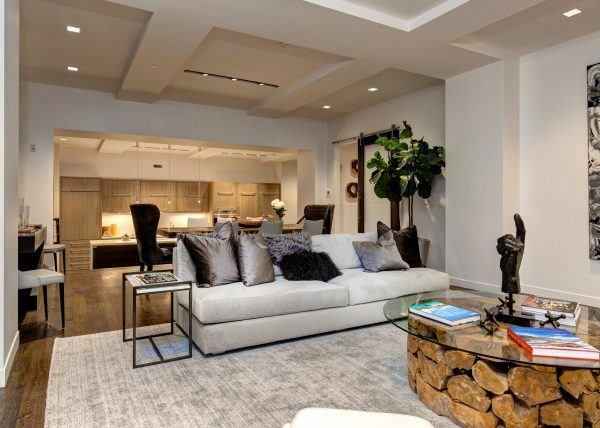 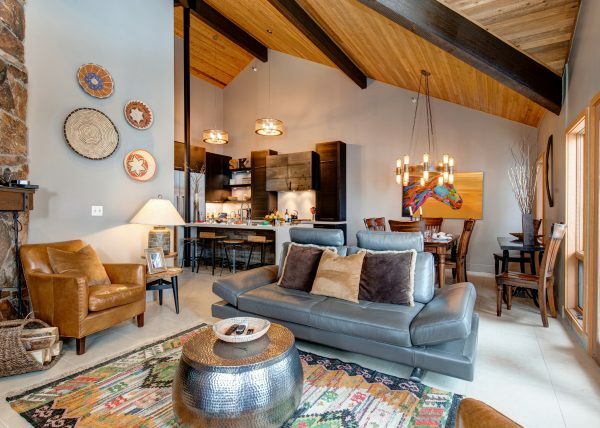 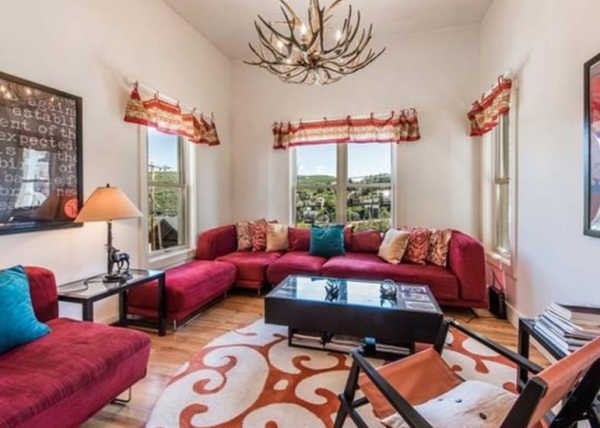 If you’re interested in making the most of the great restaurants, shopping and bar scene that Park City Old Town has to offer then this is the location and the accommodation that you’ve been looking for.